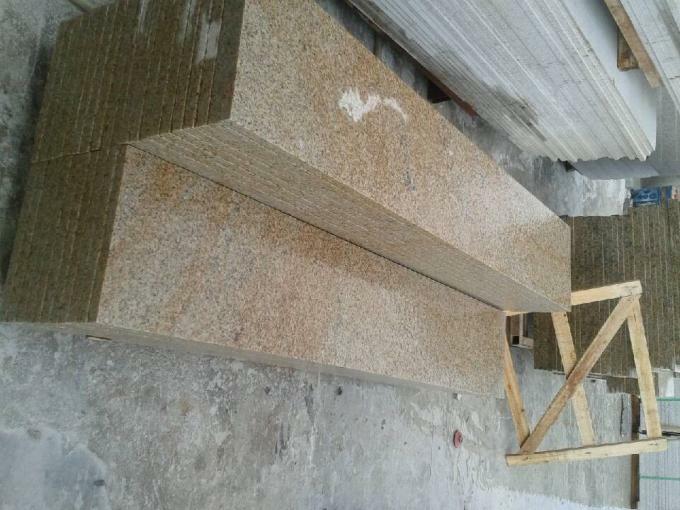 Yellow Rust stone is a kind of granite, yellow rust stone can be used as a grinding light plate, fire plate, sheet, table panel, environmental stone, paving stone, road along the stone, small square, wall stone, stone furniture, stone carving and a variety of building materials supporting the use of stone; Processing methods: Polished surface, matte, litchi noodles, fire surface, sandblasting surface, Longan noodles, axe chop noodle, machine section, pineapple noodles, brushed face, pull groove face. 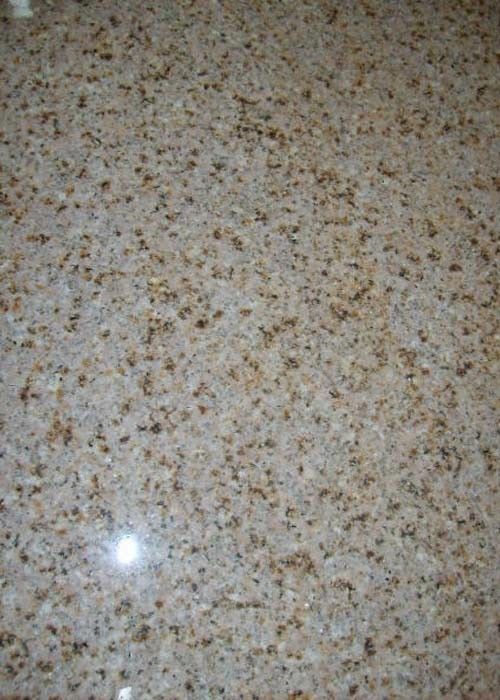 Rust stone mainly to odorless point, no dark spots, more rust point, rust Point clear and for the deep yellow rust point for quality, high-quality glossy yellow rust stone is considered to be the preferred stone outside the wall dry hanging, burning noodles and litchi noodles processed into the stone, landscape stone is a favorite choice for landscape designers. 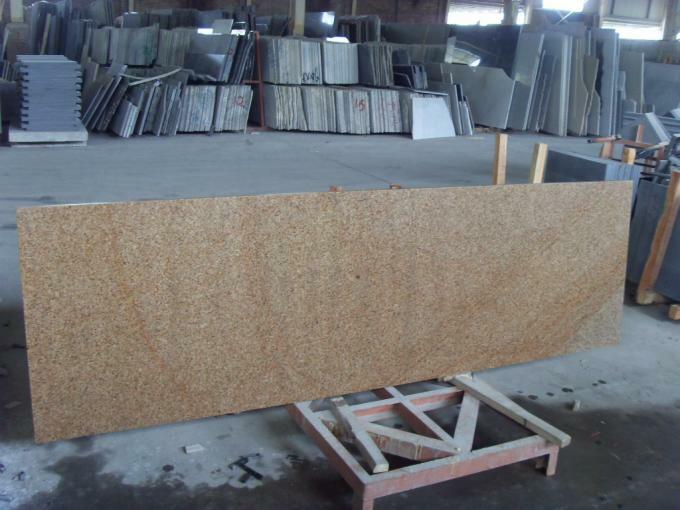 Rust Stone plate polished color appears particularly beautiful, highlighting the luxurious noble, high abrasion resistance, for the vast number of European and American customers favored. But the shortcomings of the rust is also more obvious chromatic aberration, large-scale production may appear different chromatic aberration, affect the overall effect of decoration, with rust to do external wall dry hanging especially to pay attention to this, rust stone because of the instability of the color difference, the offer is the actual samples provided. 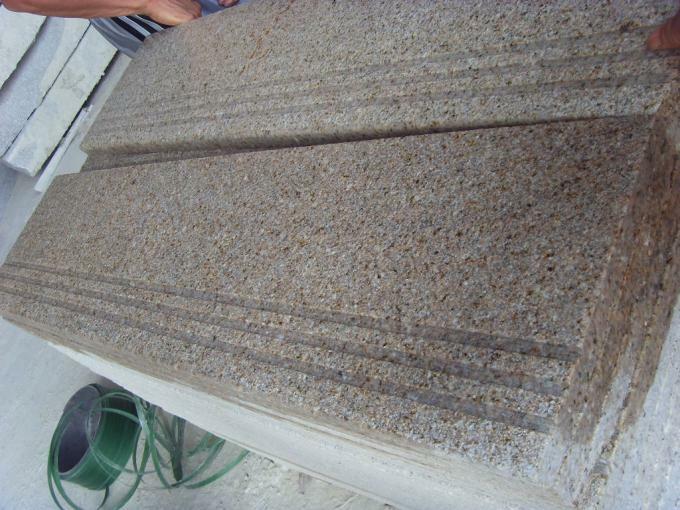 Rust stone can be used as a grinding plate, fire Board, sheet, table panel, environmental stone, paving stone, Lu Yanshi, small square, wall stone, stone furniture, stone carving and a variety of building materials supporting the use of stone; Machinable methods: Polished surface, matte, litchi noodles, fire surface, sandblasting surface, Longan noodles, axe chop noodle, machine section, water face, pineapple noodles, brushed face, pull groove noodles, mushroom stone, irregular lines, railings and so on. China's main rust-producing areas mainly concentrated in Fujian and Shandong hilly regions, the two areas of rust stone accounted for more than 80% of the domestic output and output, and the rust of the two areas of its annual exports of rust stone is very alarming. According to the region to classify the type, the main production area of Fujian rust is concentrated in the stone well area, Putian, Zhangpu and Longhai four areas, the main products are stone well rust stone, putian rust stone, Zhangpu rust stone, Angle mei rust stone, Longhai rust stone, products are mainly named according to the production area. 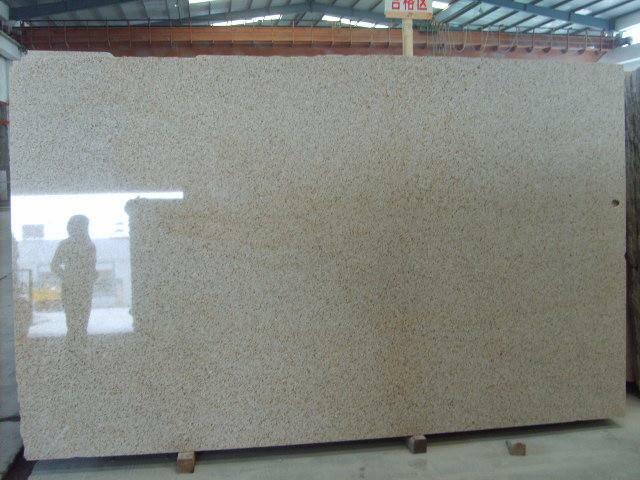 Shandong Rust Stone main products have yellow rust stone and white rust stone, the product mainly by color to name. 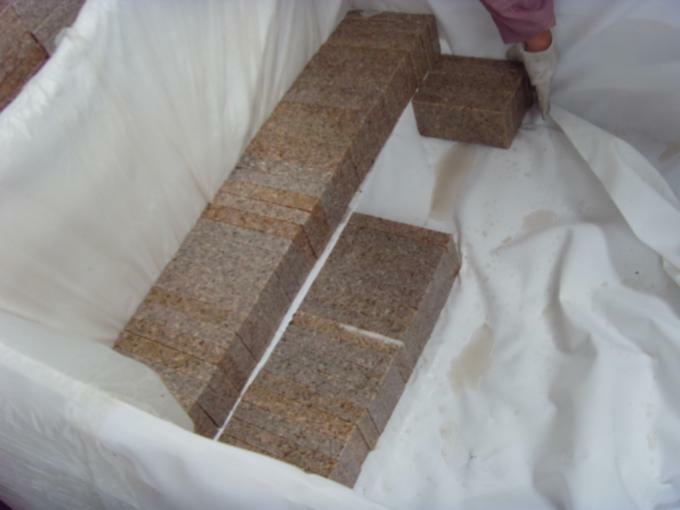 In addition, such as Moss rust, chicken excrement rust, yellow rust hemp, coarse point rust, fine point rust, half head green, powder rust and other varieties, rust stone current production is declining year-end, hope that the stone project should save the use of rust stone, the price in the past two years in the upward trend. Finish Polished, honed, flamed, bush hammered, brushed, sand blasted, water jet, chiseled, split, tumbled, pineappled. 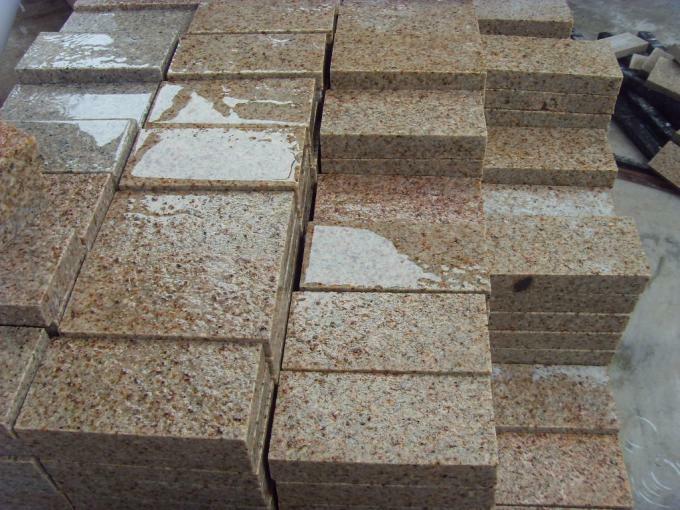 Size 600x600x10mm, 600x300x10mm, 600x600x20mm, 600x600x30mm, … 2800upx700upx20/30mm, 2800upx1800upx20/30mm.